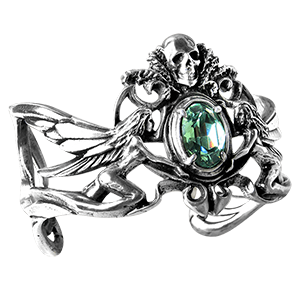 Beauty and magic abound in the realm of fairies. 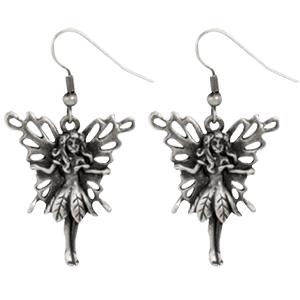 Bring these aspects into your life when you wear our fairy necklaces. 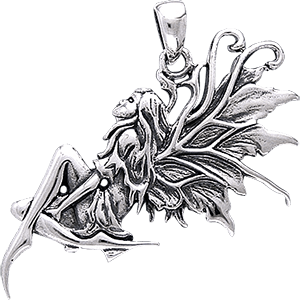 These gorgeous fantasy necklaces feature the engraved images of fairies and elements of their realm, made of high quality materials like sterling silver, white bronze, and fine pewter. 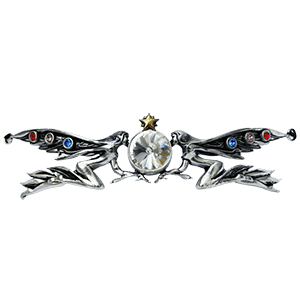 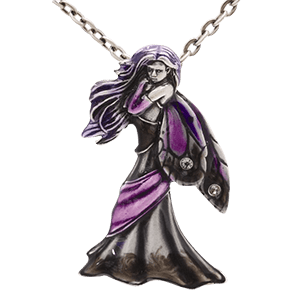 Wear the beauty of fairies with fairy in flight necklaces, jeweled fairy necklaces, fairy queen necklaces, fairy chokers, and fairy wing necklaces. 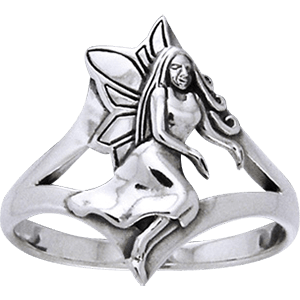 We have such a variety of fairy necklace styles here that you are sure to find something that will add a touch of fairy fun to your everyday or special occasion look.